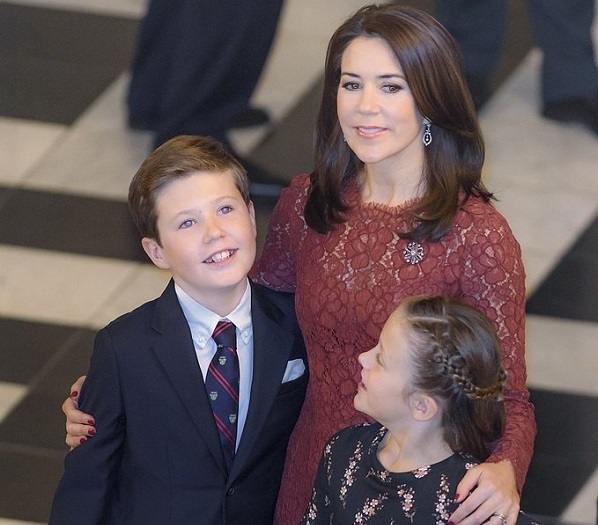 Crown Prince Frederik and his wife Crown Princess Mary released the a official photo to mark their eldest child's birthday on October 15. Prince Christian of Denmark, Count of Monpezat (Christian Valdemar Henri John; born 15 October 2005) is the elder son and eldest child of Crown Prince Frederik and Crown Princess Mary. He is second in the Danish line of succession, after his father. 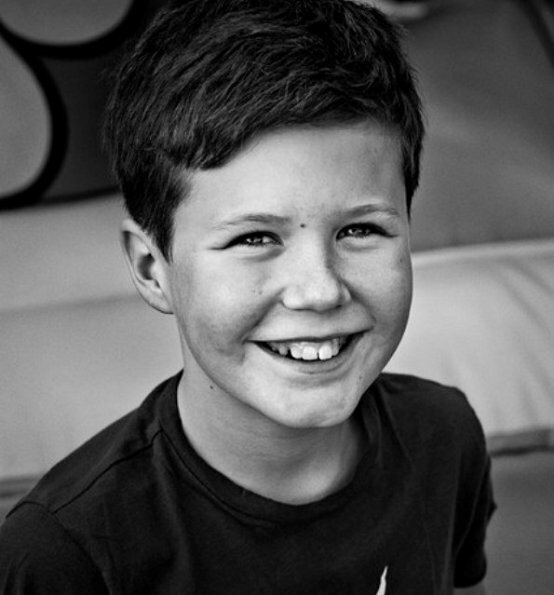 Happy 11th Birthday Prince Christian of Denmark. God bless him! Such a handsome boy! Beautiful boy. Looks a lot like his Dad. CP Frederik fractured his neck jumping on the trampoline with his kids yesterday this is why we are not seeing him at the reception for the athletes. I wondered about that. Not good news about Frederik, but nice to know he is the type of father that is actively involved in his children's lives. Christian is a lovely looking boy too! Love the photo of the two children with their Mother.